Valve are changing the way they update Dota 2. Under the new system, the game will receive smaller, more regular changes. Previously, Dota 2 received something in the region of a couple of major patches each year. For example, the most recent patch was 7.07, which went live all the way back in October last year. 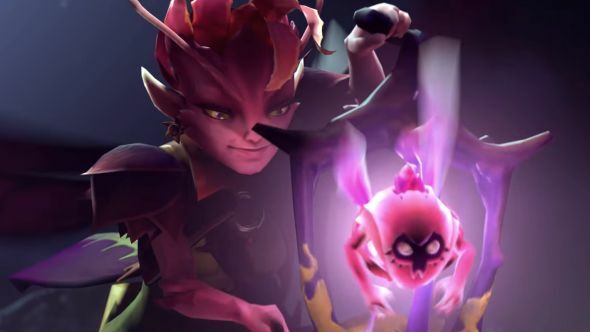 According to Dota 2’s lead designer, however, that system is set to change. Icefrog didn’t reveal exactly when the changes would begin, but given the rest of his tweet, I’d imagine we’ll see the first one on an upcoming Thursday, either February 8 or February 15.